Adam is a native of Greenbrier County and graduated from Radford University in 2005 with a degree in Music Business and minor in Media Studies. 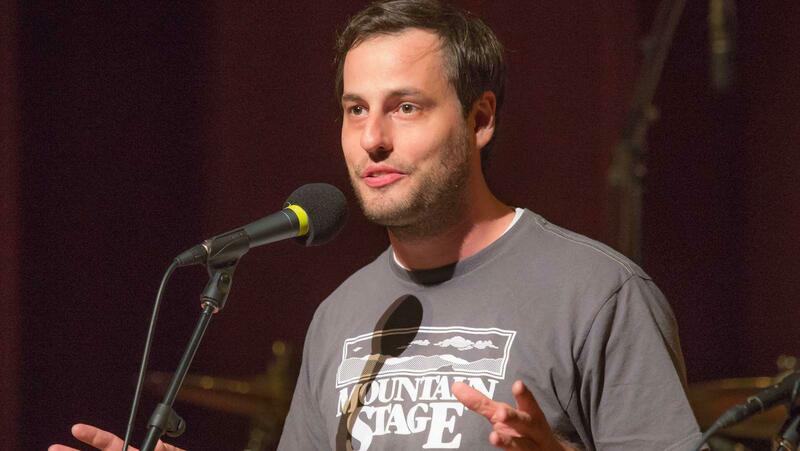 After completing an internship with Mountain Stage, he was hired as Assistant Producer in October 2005. He became Executive Producer when his predecessor and co-founder Andy Ridenour retired in August 2011. Adam is also involved with FestivALL Charleston, the city's ten-day, multi-faceted arts & entertainment festival each June, and he serves on the booking committee for Live on the Levee, a free outdoor summer concert series produced by the City of Charleston. His hobbies include roller derby, professional wrestling and fostering kittens. Dan Wilson - "Someone Like You" live on Mountain Stage. 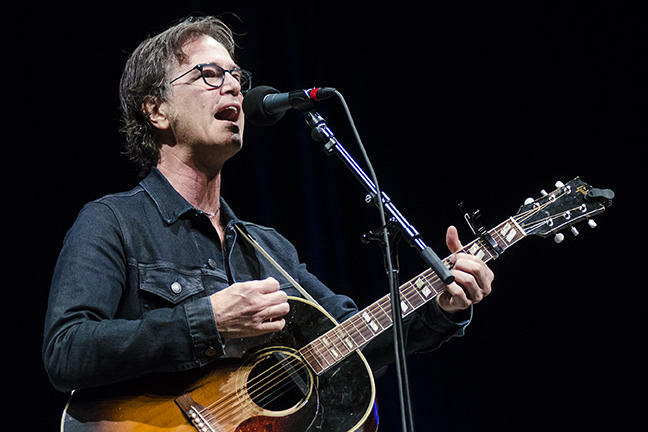 Grammy winning songwriter and producer Dan Wilson performs his rendition of "Someone Like You," live on Mountain Stage. Wilson co-wrote and produced the song with Adele, for her tremendously successful album "21." Tickets are still available or watch online from anywhere thanks to VuHaus. This weekend, Mountain Stage listeners will hear a new voice on the show as we welcome a very special guest host: Joni Deutsch. The show, which was recorded June 26 at the Culture Center Theater in Charleston, West Virginia, will feature live performances by dreamy indie poppers Lucius, acclaimed singer-songwriter Rachel Yamagata, New York-based rocker Margaret Glaspy, gothic blues artist Adia Victoria and West Virginia rock-and-roller William Matheny. Back in June when Mountain Stage announced that Indigo Girls were returning to Mountain Stage September 18 in Charleston, WV, it only took a few hours for tickets to sell out. 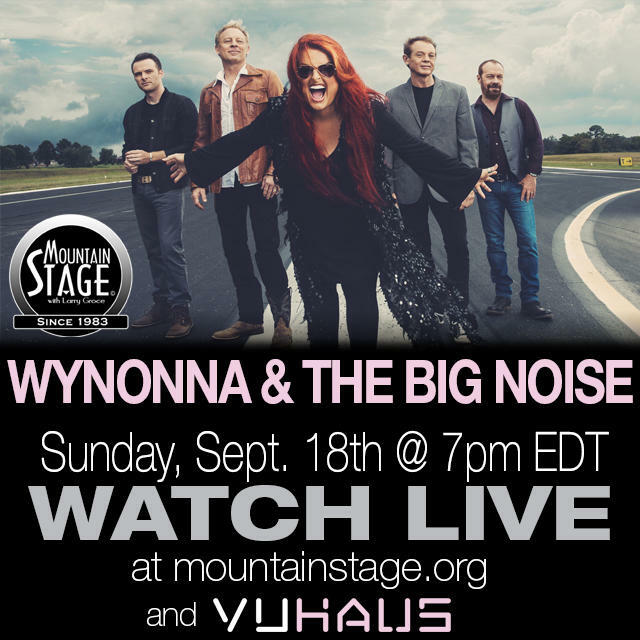 Sometimes we can't believe our own luck, as it turned out that September 18 we'd be joined by a country-music icon and her new band, Wynonna & the Big Noise. 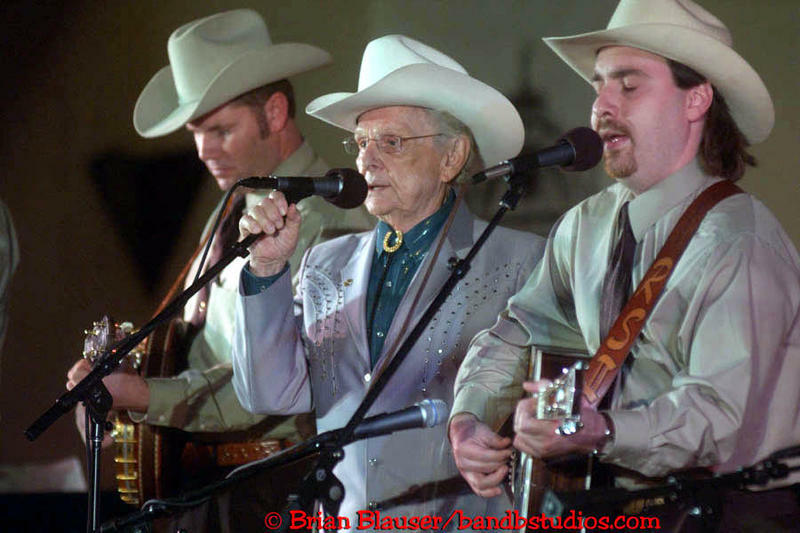 Ralph Stanley, a patriarch of Appalachian music who made four appearances on "Mountain Stage" starting in 1998, died Thursday from difficulties with skin cancer. He was 89. Continue reading to hear performances by Stanley of "Angel Band" and "Pretty Polly" as heard on Mountain Stage. The skies of Virginia and West Virginia opened last night as Ralph Stanley passed, and poured rain on his home in historic and tragic proportions. Perhaps it’s coincidence. R.E.M. 25th Anniversary: We Want Your Stories! 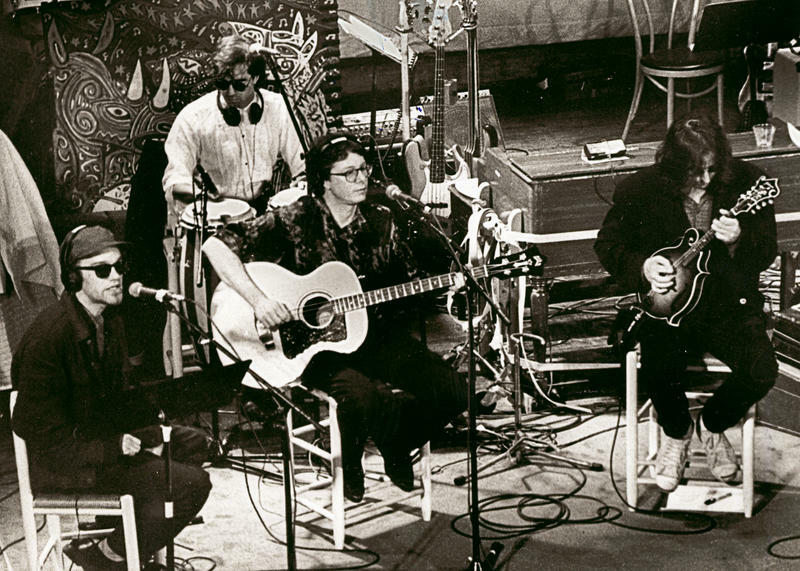 For those who experienced it, Mountain Stage on April 28, 1991 was an unforgettable one to say the least. That day R.E.M., unquestionably one of the most popular bands at that time, emerged from a brief touring hiatus to perform on Mountain Stage in Charleston, WV. 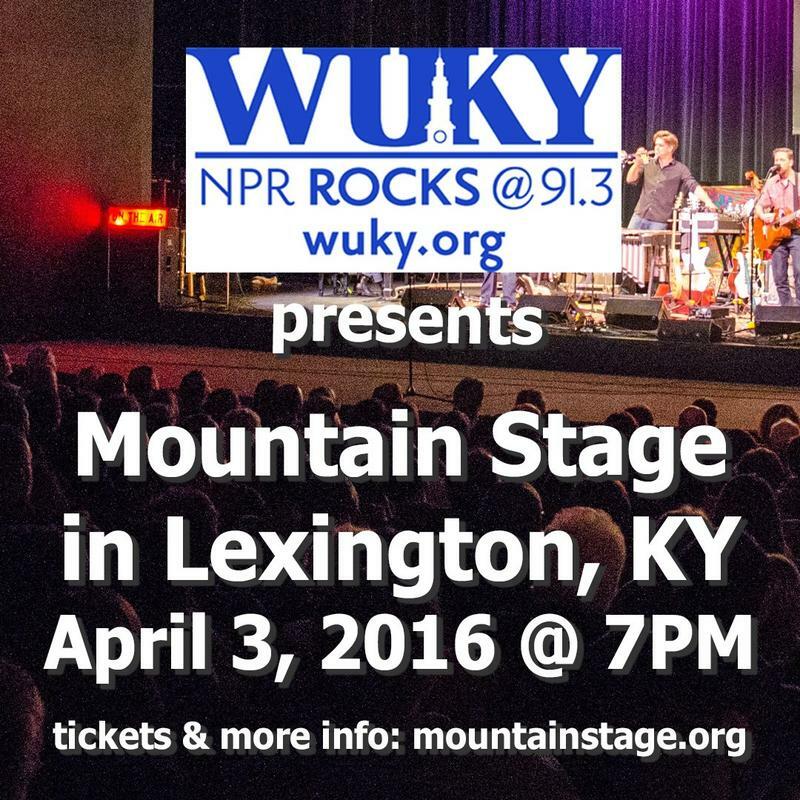 Mountain Stage Headed To Lexington, Ky.
Mountain Stage with Larry Groce, the long-running live-performance radio program based in Charleston, WV, is pleased to announce it will record episode #866 before a live audience in Lexington, Kentucky, on Sunday April 3, 2016. This will mark the first time Mountain Stage has ever recorded its live performance radio program in Lexington. Tickets are available now. 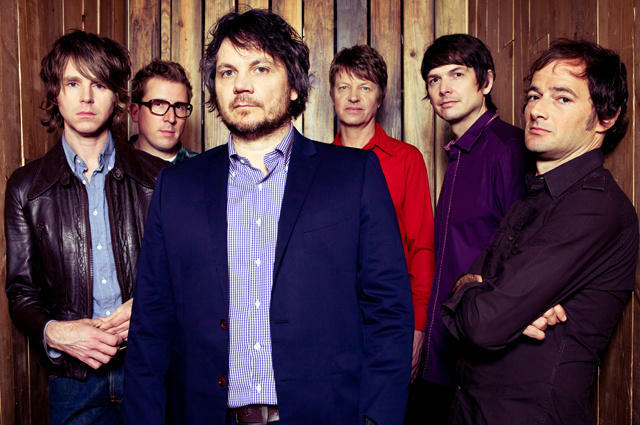 UPDATE: (Tuesday December 8, 2015) The entire allotment of advance tickets to see Wilco perform on Mountain Stage Valentine's Day 2016 sold out in just over an hour. 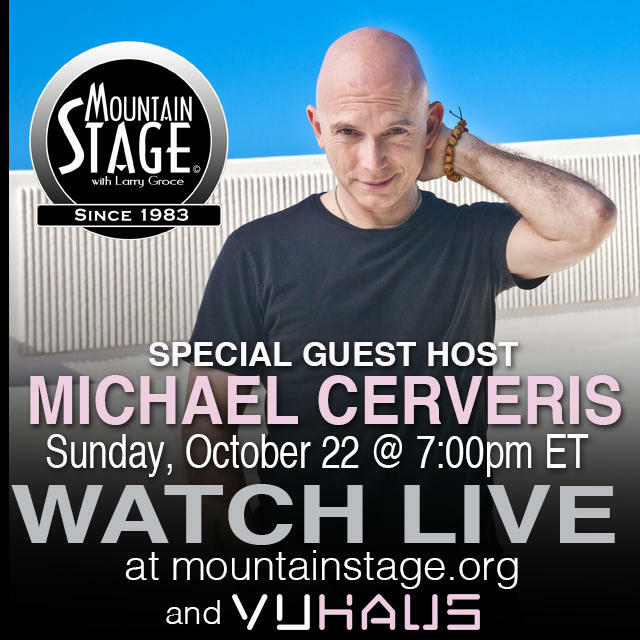 Sign-up for the Mountain Stage newsletter to be the first to know about future updates. This Sunday, December 7, point your browser to MountainStage.org at 7pm EST to watch "Mountain Stage" with Larry Groce celebrate the end of their 31st season of live performance radio. 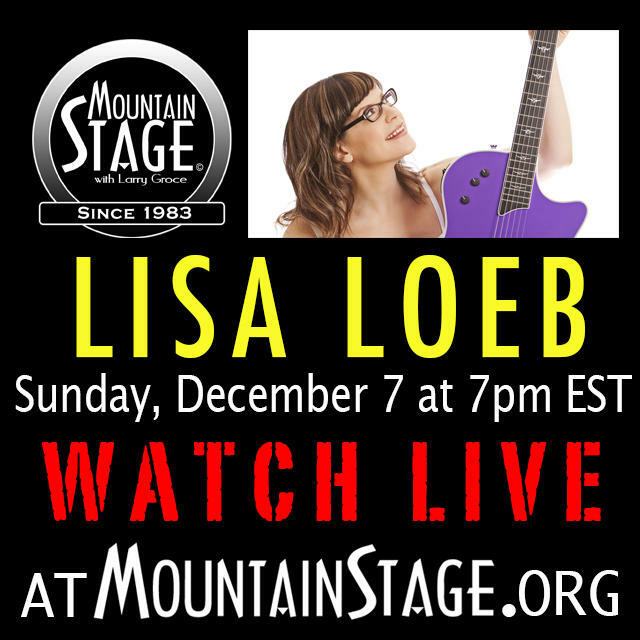 You'll be able to watch performances by Canadian singer/songwriter Rose Cousins, new-time string-band The Stray Birds, Kentucky's Joan Shelley, Portland's Black Prairie (featuring members of the Decemberists) and pop-culture icon Lisa Loeb. This will be episode #834, and the last live production of the year.